.....fabulous - great energy, colour and passion.....so exciting.....an infection of musical adrenalin! Thank you for all your organisation, creativity and professionalism. You totally delivered everything you undertook. Well done to you and your team. 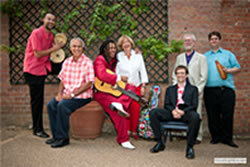 Jan y su Salsa is a nine piece salsa band with latin vocalist - great music for the dance floor! 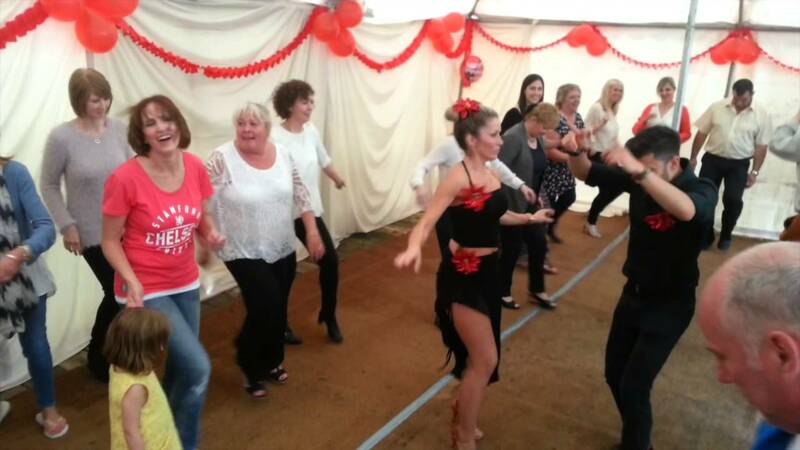 The photo in the banner above is of this band performing at a Corporate Event near Gloucester. 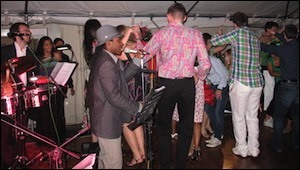 There’s more information about the corporate services we can provide on our Music for Corporate Events page. 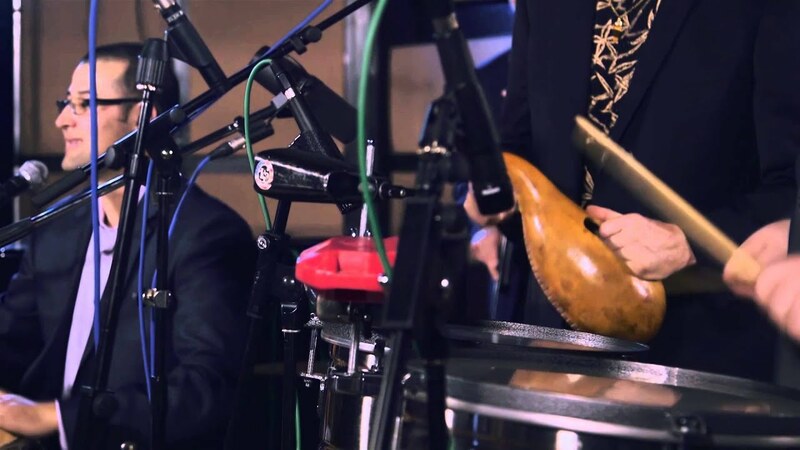 Our line up is lead Latin American vocalist, trumpet, trombone, saxophone, piano, double bass and three latin percussionists (congas, bongo/guiro & timbales). 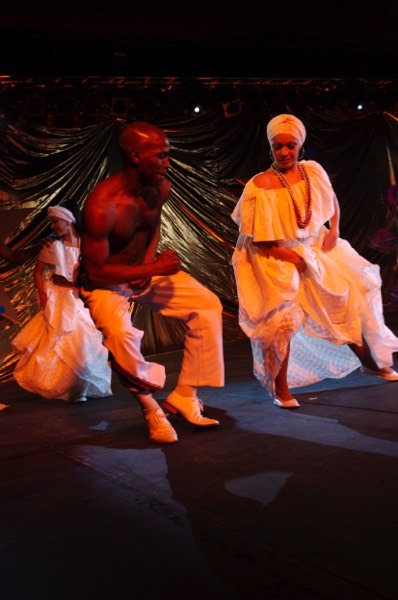 The repertoire consists of modern salsa and timba, Nuyorican mambo, authentic cha-cha-chá, son and guaracha. Cafecito plays a lively pre-salsa style of music still heard on the streets of old Havana today - cha cha chas, danzones, mambos and boleros as well as Latin jazz, which you will have heard a flavour of in the Buena Vista Social Club recordings. Our main repertoire includes Cuban classics from the 1930’s to the 1960’s, and we also take a Cuban slant on standards as diverse as John Coltrane's Giant Steps, Sidney Bechet's Petite Fleur and the Brazilian bossa nova Recado. Cafecito’s core band is flute, piano, congas, bongos, timbales and double bass and the musicians also sing backing vocals. 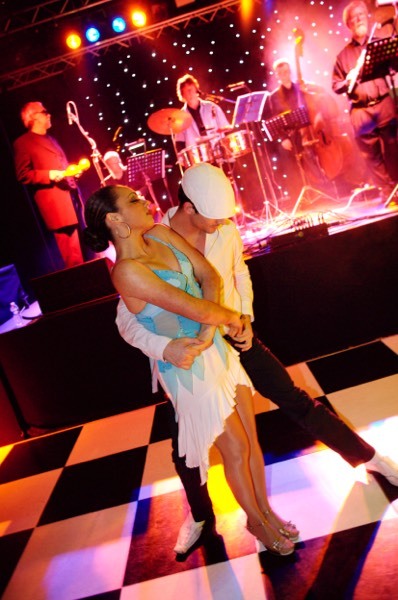 We can perform as a five or six piece for background music such as a wedding drinks reception, and as an eight piece for dancing (with three percussionists and adding violin and lead Cuban singer) and as a ten piece with three string players added for larger venues, concert and corporate entertainment performances. What an amazing outfit. Booked them to come down and play for my birthday bash in Cornwall and they didn't disappoint! Every man, woman and child was up on their feet dancing, the music was so infectious. 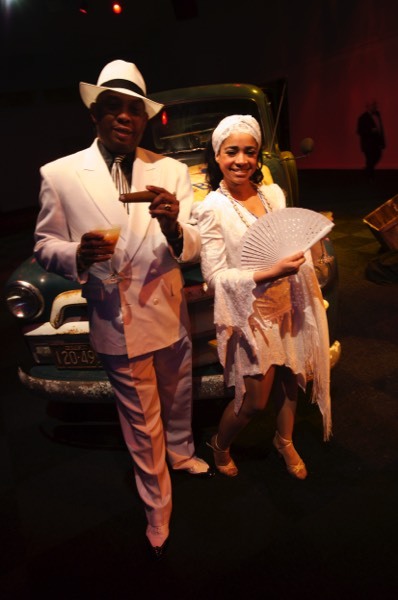 Oozing with Cuban charisma they transported us back to the streets of old Havana. 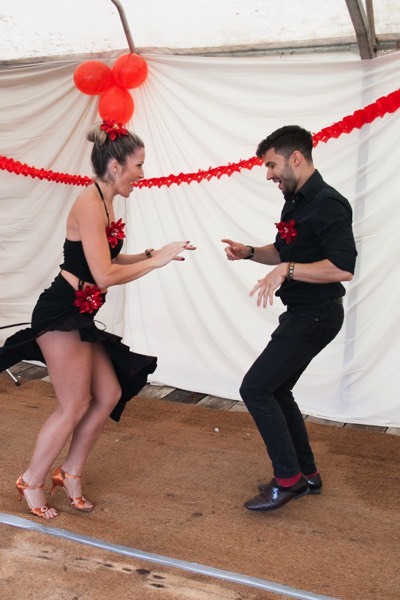 We can also add any number of salsa dance teachers who can give exhibition dances, demonstrate steps, and help to get your guests onto the dance floor to contribute to the success of your event. 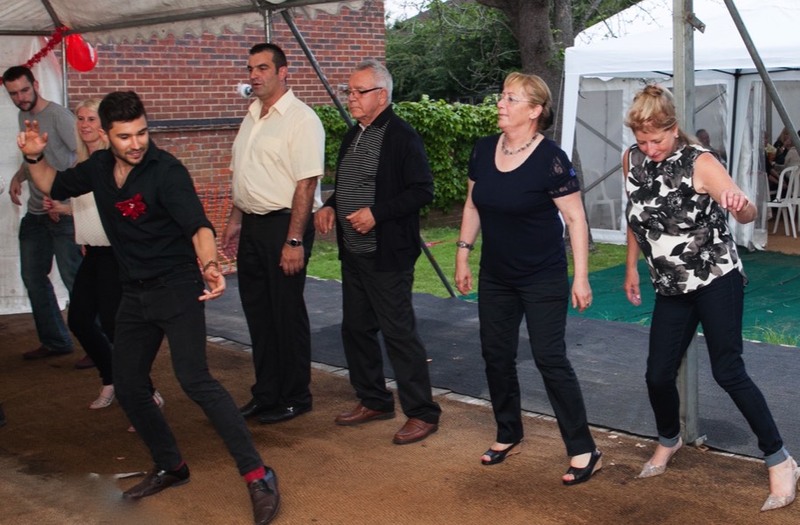 If we’re playing for your wedding, ask us about having a lesson from one of our teachers to choreograph your first dance.